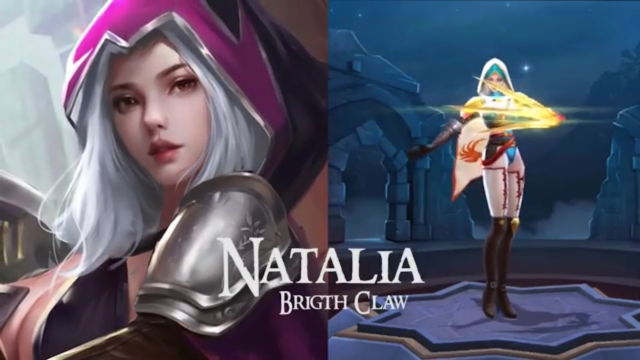 Natalia in my opinion, is the best assassin in the game and a ton of fun to play if you play her to her strengths. As you can see in our highlight video above, Natalia can be such a strong asset to her team if played correctly. Today we’re gonna cover how to use Natalia to the best of her abilities and how to best utilize her tool kit to help your team win games. Remember its important that we not only talk about how to play the Hero but how that Hero and their respective tool kits fit into the team to help get that win. First of all Natalia’s role is obviously that of an assassin but some of the things that she does better than other assassins is her incredible mobility and her ability to target exactly who to eliminate from a team fight. If the enemy Miya is getting fed, no problem. 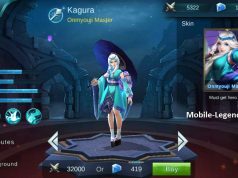 Natalia can sneak in near the beginning of a team fight and silence and eliminate Miya before she’s able to tear your team to shreds. Please watch the videos provided in the guide as they are an essential part of the guide. 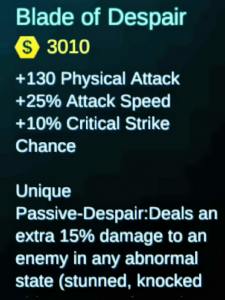 Attack from behind as often as possible to get that extra 20% damage. One of your greatest strengths is to be in stealth, moving about the map and choosing when are where to attack like a surgeon. 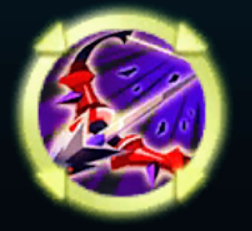 It is important to remember that when initiating from stealth, you do an auto attack BEFORE doing any other abilities to get that 50% extra damage and silencing an enemy hero. Chose who you want to silence carefully as its one of Natalia’s greatest advantages. TIP: You can remain in constant stealth by simply continuing to touch any brush before your stealth runs out and can literally stealth from one end of the map to the other. Claw Dash can be cast once and then again within 7 seconds and has 3 basic uses. The 65% slow given by Smoke Bomb is very effective and useful in trying to secure kills or gain a quick second to get away from danger. 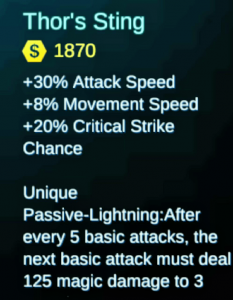 The 30% attack speed increases by 5% each time you level the ability to a max of 60% which is why I level Smoke Bomb first. The ability to dodge all basic attacks makes Natalia a 1v1 monster. If you combine her 2 second silence with Smoke Bomb she has 2 seconds window in which she can become invulnerable. TIP: Smoke Bomb also makes her invulnerable to tower shots so long as the tower shot hits you while you are in the smoke. Finish opponents off. This is especially effective considering the slow. AOE Damage in a large team fight. 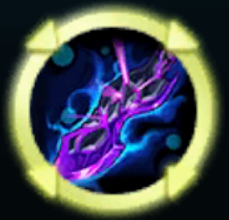 While Natalia does more damage with her Auto Attacks than she does with her ULT when in a large team fight environment her ULT is a lot of damage to all enemies you can catch in it and it slows them all! TIP: When trying to survive with low health and finish an enemy off the combination of 2 Claw Dashes and Cold-Blooded Strangling is a great burst of damage with good evade to try and turn the tides of a fight. 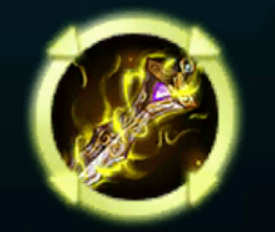 Buying Blade of Destruction first gives us a ton of early game burst damage that we need to really make a difference early game. Tooth of Greed second helps us with some much needed sustain. 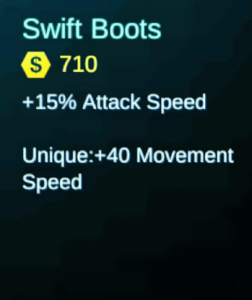 Next we go Swift Boots which is great on Natalia because Movement Speed is essential to her kit. 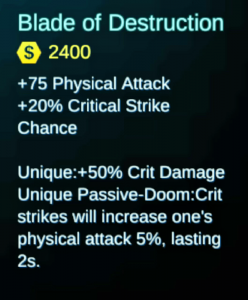 Next We go for Blade of Despair because it gives a ton of Physical Attack as well as some good Attack Speed and Crit Chance. 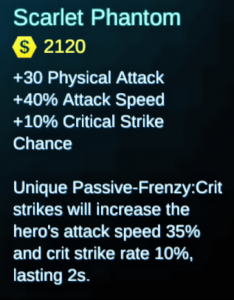 Next we get Thor’s Sting and we get even more Attack Speed / Movement Speed & Crit Strike. 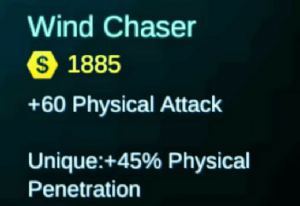 If you are facing too much tanky-ness feel free to swap Thor’s Sting for Wind Chaser at this point in the build. Last but not least is Scarlet Phantom which gives us more Physical Attack, a whipping 40% Attack Speed, 10% more Crit Chance and a passive that was made for a build like this one. The main way to stop Natalia is to use some form of Crowd Control on her to stop her and kill her as she is extremely squishy. That’s why most often I go Purify. 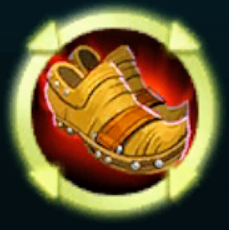 Not only does it remove all negative effects and makes you immune to them for 2 seconds its also raises your movement speed. 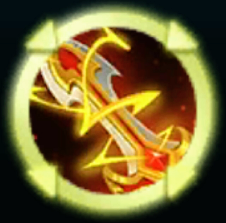 Next is stun, the more time you have to do damage without interruption the better and stun provides that. 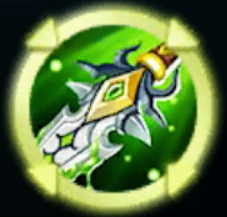 If you are having a problem with sustain than you might want to take a look at Healing. Lastly you might have noticed that we didn’t take interference and the reason is because Natalia’s second ability Smoke Bomb blocks incoming tower damage while its active enabling us to take a different Battle Spell. On Natalia I always go Physical Emblem set but If I had a higher level Physical Assassin set that is what I would go. Thanks for reading the Ultimate Natalia Guide guys. 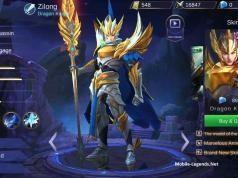 I hope it will help you guys get to the next level with your Natalia game. If you guys have any questions please feel free to comment below and I will do my best to answer them as soon as possible. 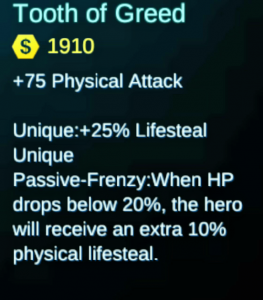 Stay tuned because next I’ll be doing my Ultimate Freya Guide – Unstoppable Fighter. Leave any questions you have for the above guide or videos and we will be sure to answer! Hope you enjoy the content! The YouTube videos come from our MLSunBros channel. Leave a like, comment and subscribe for updates on future content! This guide is very old now. Natalia is now buffed. You can only use dash once unless you hit an enemy you can do it twice. Also her smoke doesn’t disable towers anymore so basically natalia is weak now. But still I won a lot of matches using this so I agree with SunBros guide! Oh, that’s why the towers kills me. Thank! 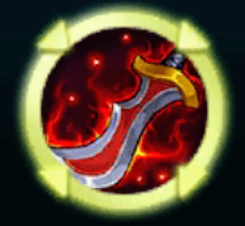 thor’s sting, tooth of greed and blade of destruction is not available now in the item..
They’re there. They just have different names and pictures. Slightly changes effects but still the same. Read the effects and look.